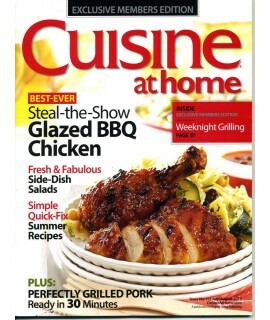 Cuisine - Philippine distributor of magazines, books, journals, etc. 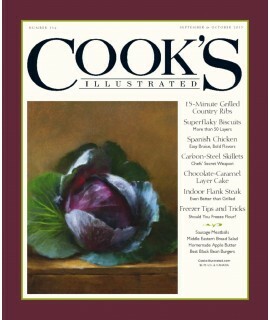 We’re the food magazine that chefs and food enthusiasts turn to for inspiration. 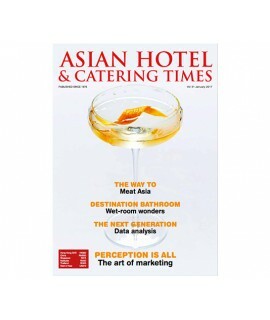 We encapsulate a ch..
Asian Hotel & Catering Times has been serving Asia-Pacific's hospitality industry for over 24 ye..
BBC Good Food Magazine is targeted at people who love cooking and eating. 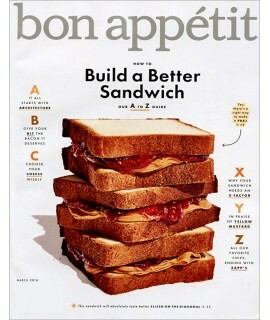 It's full of mouth-waterin..
Bon Appétit describes itself as "a food and entertaining magazine" and is published monthly. 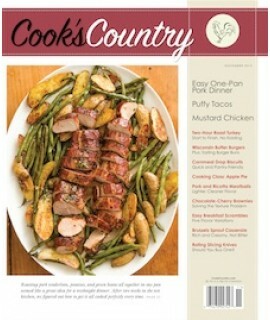 Named a..
Every issue copntains projects that include wedding cakes, novelty cakes, floral decorations, and an..
Cook's Country's large size, full-color, ad-free, reader-defined approach offers a distinct guide to..
Cook's Illustrated is dedicated to finding the best methods for preparing foolproof home-cooked meal.. 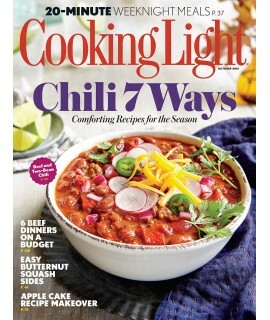 Cooking Light is a trusted source for those who want to cook and enjoy healthy, delicious food. 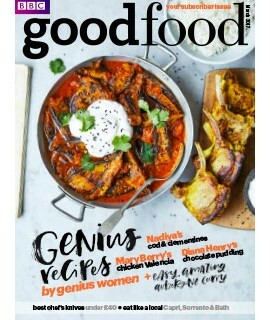 Whet.. 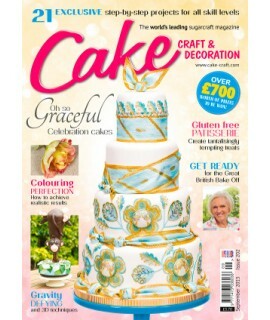 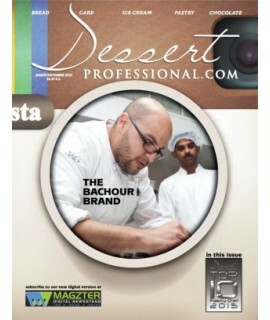 The magazine that’s like having a master chefby your side... 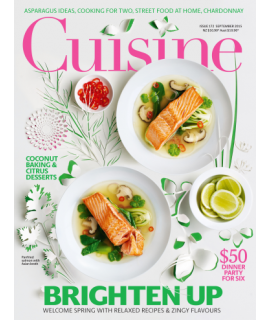 Complete menus for every seas..
New Zealand based magazine offering recipes with accompanying photographs, a "how to" section, a win.. 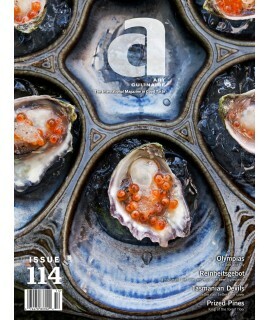 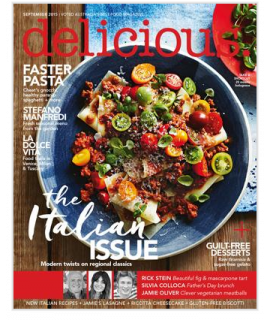 Delicious Magazine celebrates food and the people who produce it, from celebrity chefs to passionate.. 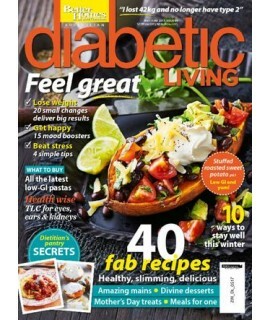 Fantastic chocolate recipes and desert ideas along with coverage of top restaurants around the w..
Diabetic Living delivers an abundance of useful health information, tantalizing recipes, tips for en.. 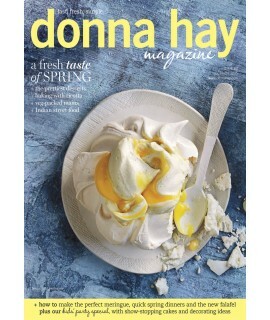 The bi-monthly Donna Hay Magazine is for everyone who loves to cook and anyone who wants to try. 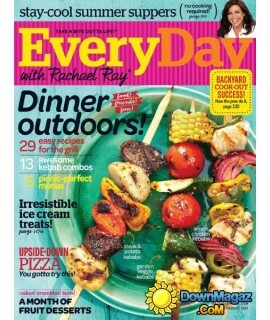 Its..
Every Day with Rachael Ray is every busy home cook?s go-to-guide for great food; good fun; and inspi..